Gary Love sells the same home for the 6th time! 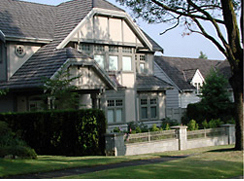 Your Burnaby Real Estate Specialists. 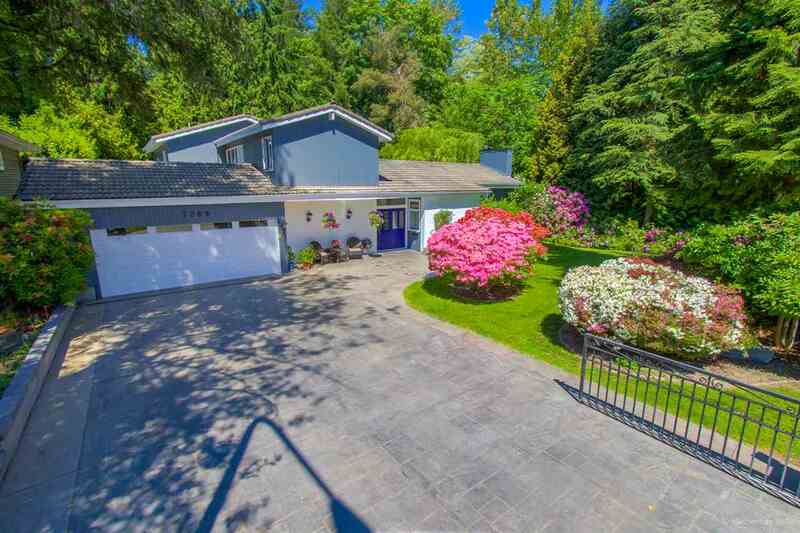 Not only specializing in Burnaby but also providing real estate services to other parts of Greater Vancouver such as Vancouver, New Westminister, Tri-cities - Coquitlam, Port Moody, Port Coquitlam, . 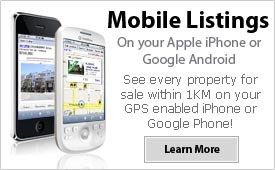 Helping people buy and sell luxury homes, houses, townhouses, condos, apartments since 1971! 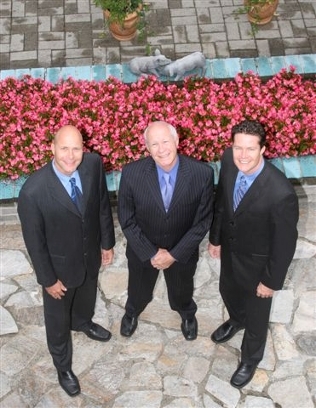 For more information about Gary, Derek and Carsten Love and our credentials view our Biography and also read and CLICK our "Achievements & Success" link on the side bar which includes an article in the "Burnaby Now" newspaper on Gary Love: "Realtor sells bungalow five times". "The Love Team" that consists of Gary, Derek and Carsten Love and their Licensed Coordinator May-Ling Yuen will continue to do their best to live up to your highest expectations. It's the best way we know to keep a customer happy. Meet us, have coffee with us... discuss your Real Estate plan, we can help. They are honest, up-front and knowledgeable Realtors! Check out their testimonials, talk with your neighbors, our solid reputation speaks for itself. 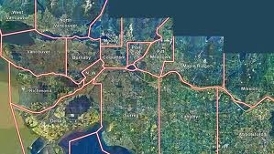 We have hundreds of successful sales in all areas of the Lower Mainland. We work hard, we know our job and we are personal with each and every client. Meet other Realtors and compare Real Estate companies, and then decide on the best agent to represent your best interests. Results speak for themselves. Whether you are a first time homebuyer, looking to sell your property, or an experienced investor, we can provide you with comprehensive real estate solutions. 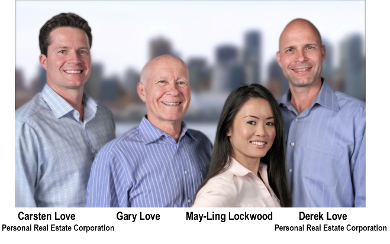 The power of The Love Team is the strength of four totally professional real estate agents who combine experience, enthusiasm and desire to be leading edge Realtors for the ultimate benefit of their clients. With thousands of homes sold, with so many years of experience and a solid reputation, we will earn your trust and respect. 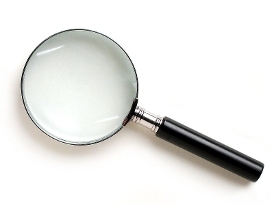 Over 80% of our business is through Referrals and Repeat Clients - a sign of a job well done! We have dozens of testimonial letters and have sold the same homes 4 and 5 times over... and we each have many, many clients that use our services to sell or buy time and time again. We are committed to Real Estate and dedicated to our clients. We would love to help you meet your Real Estate goals. Contact The Love Team for your Real Estate needs. Experience, trust, integrity and years of knowledge that you can count on. 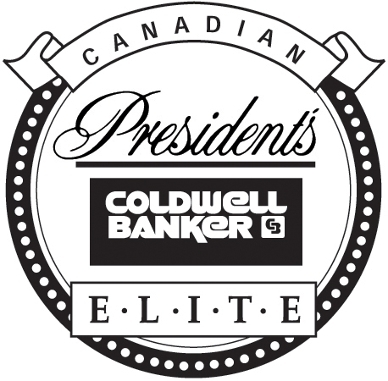 A family of dedicated Realtors since 1971.